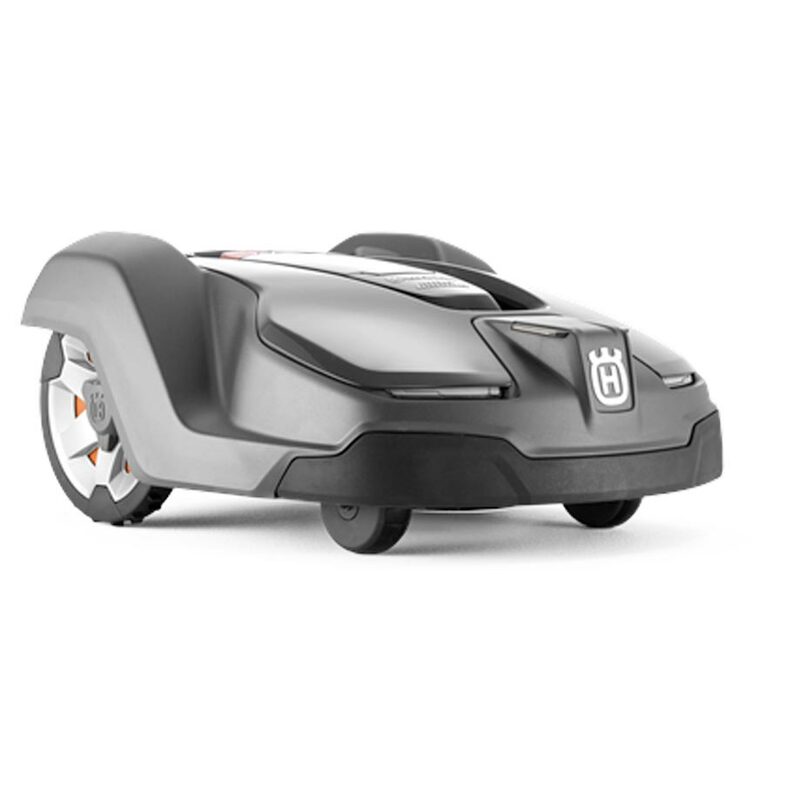 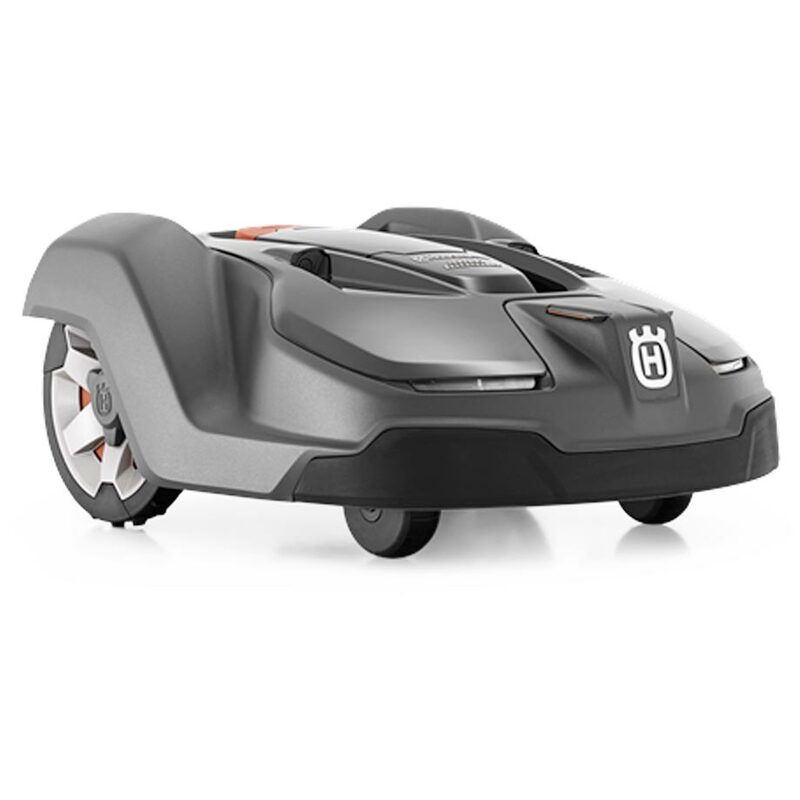 If you are looking for a genuine Husqvarna ride on mower, you won’t be disappointed! 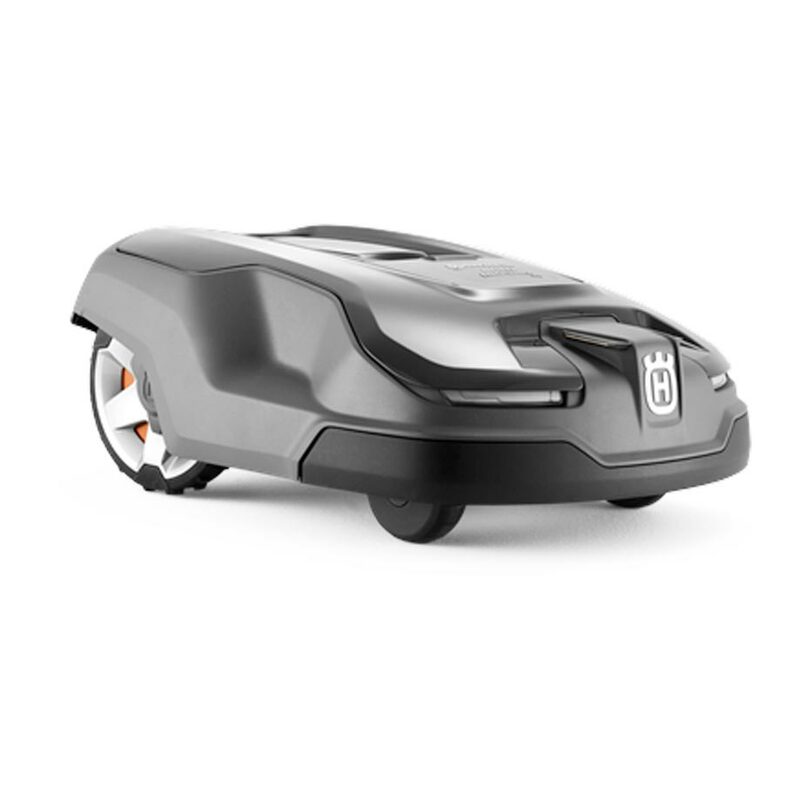 We supply a range of models, each of which is known for their robust design and performance. 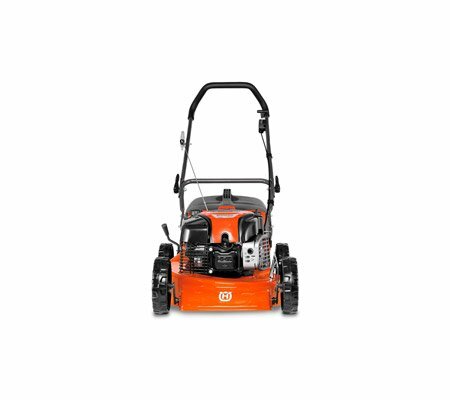 We are also a certified servicing dealer, so you can rest assured that we can handle any issue. 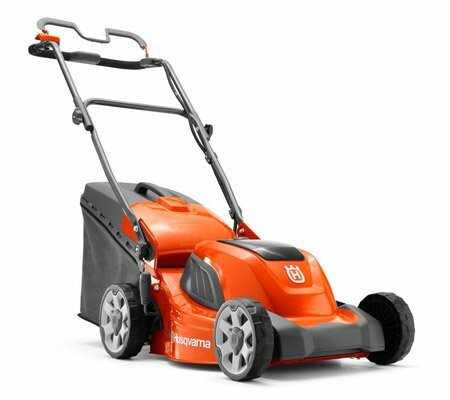 Why should you buy Husqvarna Lawn Mowers with us? 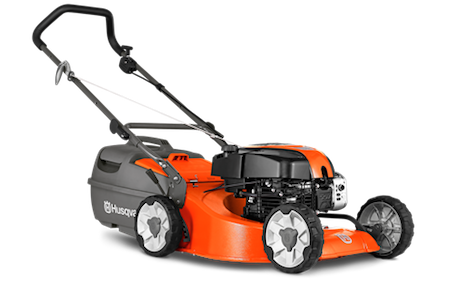 We supply a wide range of genuine Husqvarna lawn mowers, including: catcher, mulch and catch, self-propelled, mulching, utility and hover. 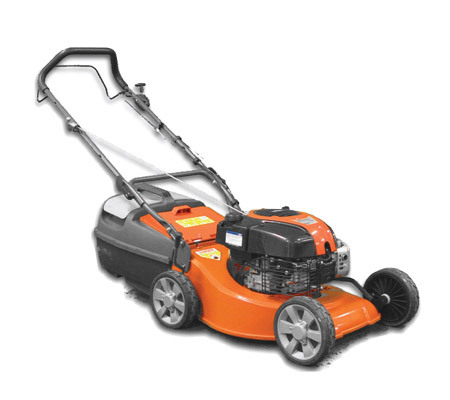 We are sure to have a model to suit your needs, whether you’re a homeowner with a small backyard or work for a lawn mowing business. 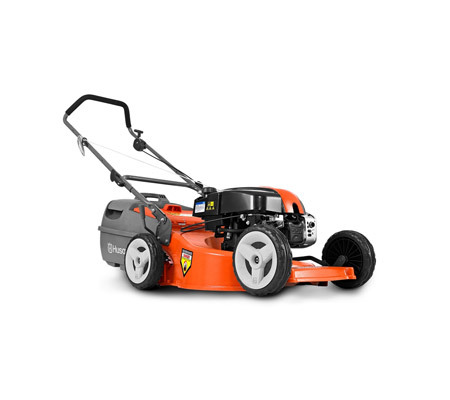 Husqvarna pride themselves on manufacturing mowers with a robust design, ensuring that they are able to stand the test of time. 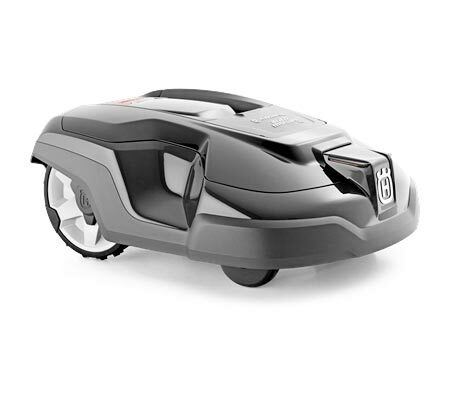 These models feature a heavy duty cutting deck, U shaped lower handle support and dual ball bearing wheels to ensure durability in the toughest conditions. 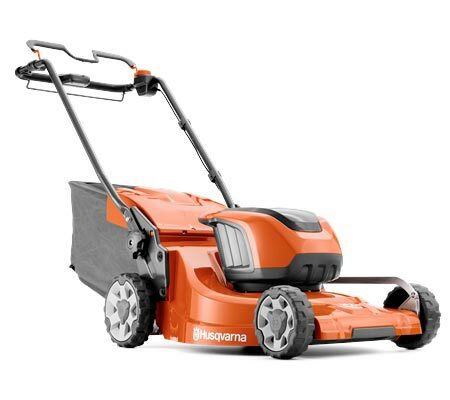 Most mowers feature Husqvarna’s BioClip cutting system as standard; you will be supplied with a mulching insert that allows you to slice up clippings for easier disposal or breaking down. 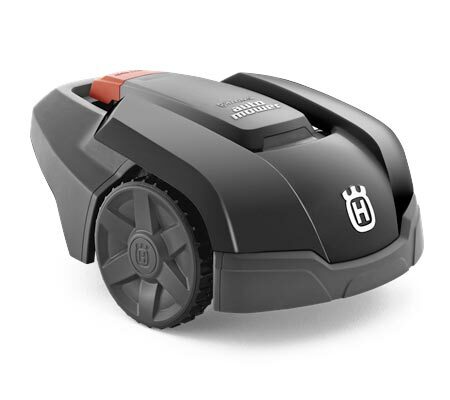 Some models also feature a collection cutting system; they come equipped with a large, easy to handle collector. 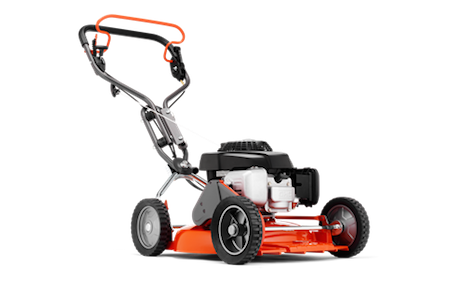 We are proud to be a certified servicing dealer for the Husqvarna brand; our mechanics can handle any repairs, services and maintenance that your mower may require throughout its lifetime. 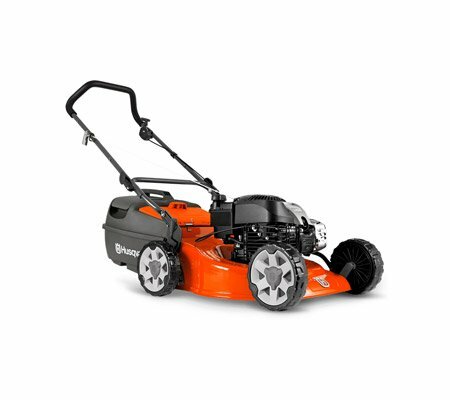 We also source genuine Husqvarna parts (when required) to ensure optimal performance. 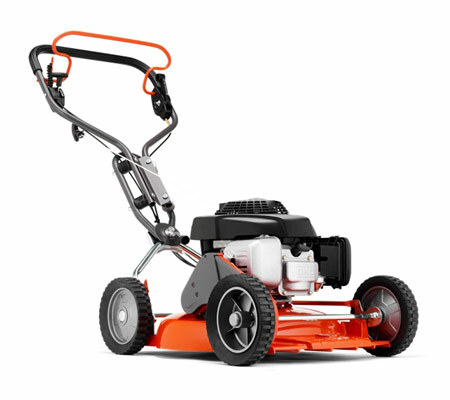 We are able to supply Husqvarna mowers to the following areas: Berwick, Cranbourne, Flinders, Frankston, Gippsland, Hastings, Mt Martha, Mornington Peninsula, Rosebud and Somerville.